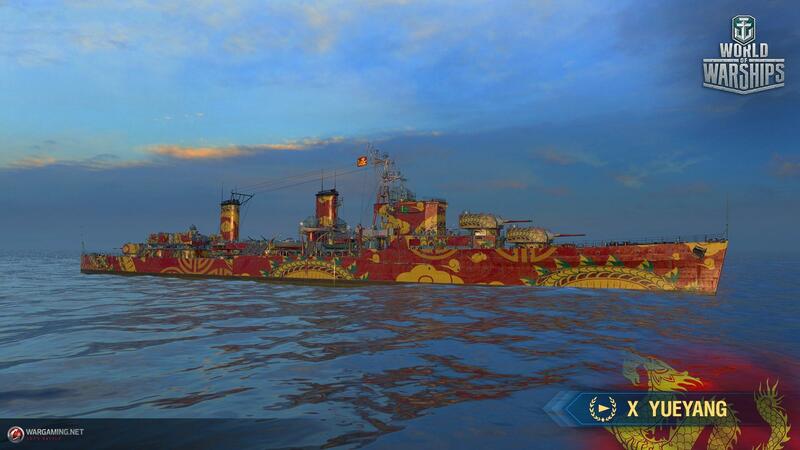 Wargaming, creators of the hugely popular naval combat game - World of Warships , will launch tomorrow a new update (0.8.0) that brings with it a massive change to a core element of the game — Aircraft Carriers. 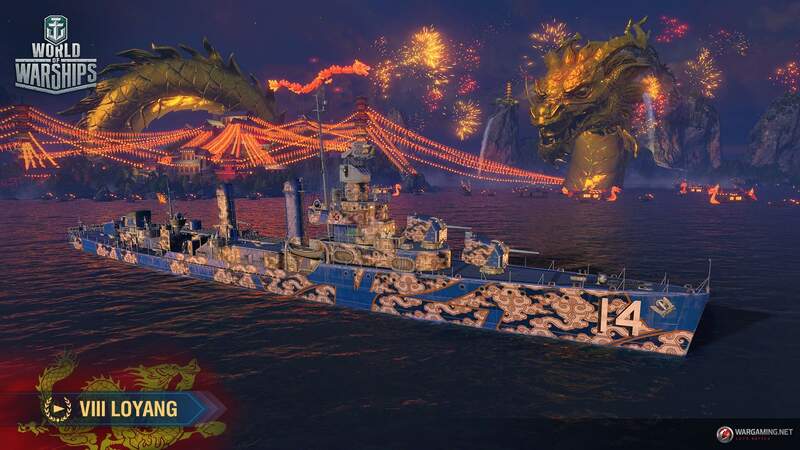 Update 0.8.0 features an overhaul to Aircraft Carriers in World of Warships, making control and management of this class more accessible to players. The previous RTS style is now being replaced with action-oriented cinematic gameplay. 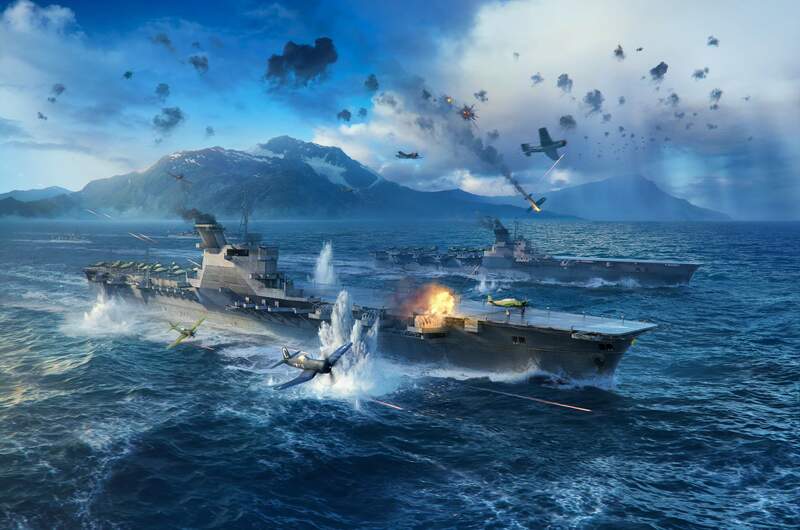 Watch the Aircraft Carriers rework new trailer here.